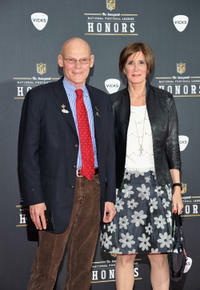 James Carville and Mary Matalin at the NFL Honors and Pepsi Rookie of The Year in Indiana. 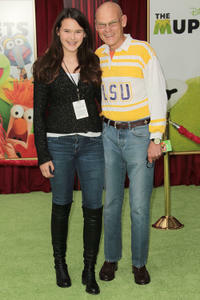 James Carville and Guest at the California premiere of "The Muppets." 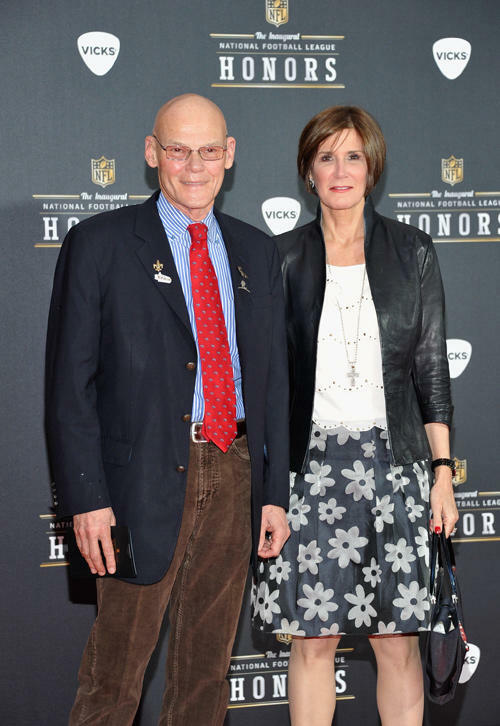 Political consultants Mary Matalin and James Carville at the California premiere of "The Muppets." 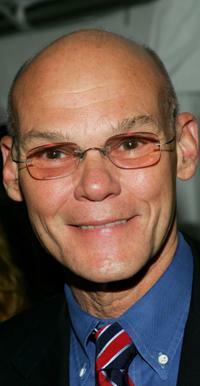 James Carville at the HBO K Street party. 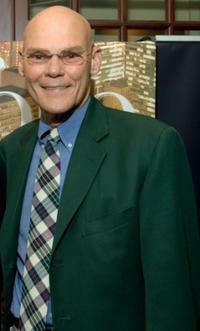 James Carville at the cocktail party to announce the premiere issue. Matthew Cooper and James Carville at the cocktail party to announce the premiere issue. 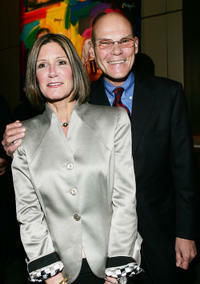 James Carville at the Toronto International Film Festival gala presentation of ''All The Kings Men." 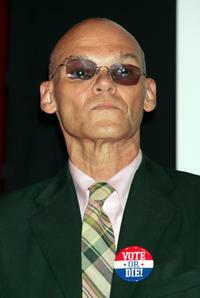 James Carville at the press conference of "All the Kings Men" during the Toronto International Film Festival. 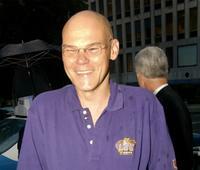 James Carville at the Palm for an HBO K Street party. 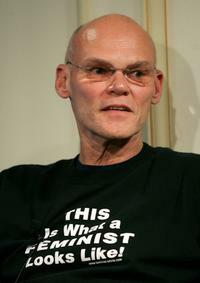 James Carville at the press conference to announce plans for the Citizen Change Campaign.